I hope you found some inspiration here today!!!! 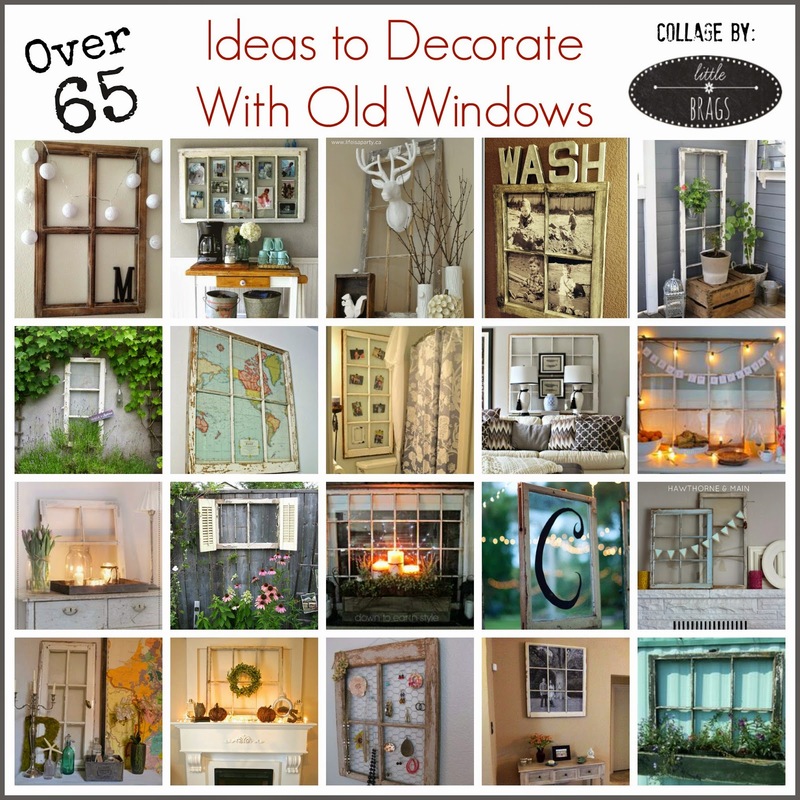 on this previous post of mine "Decorating With Old Windows"
A wonderful selection of regenerated doors. 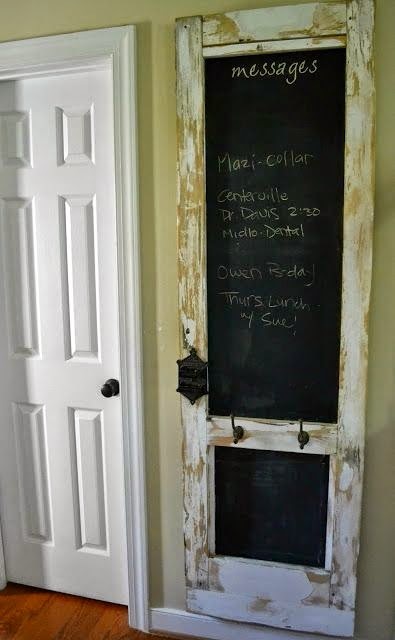 Love those used as black boards. 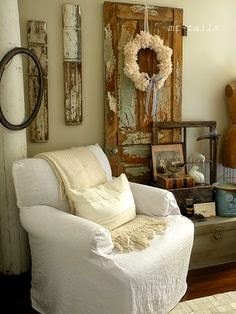 Love me some old doors! Gorgeous!!! and thanks for sharing a couple of mine too! Oh my goodness, I was so surprised to see my clock door in here, thank you so much! 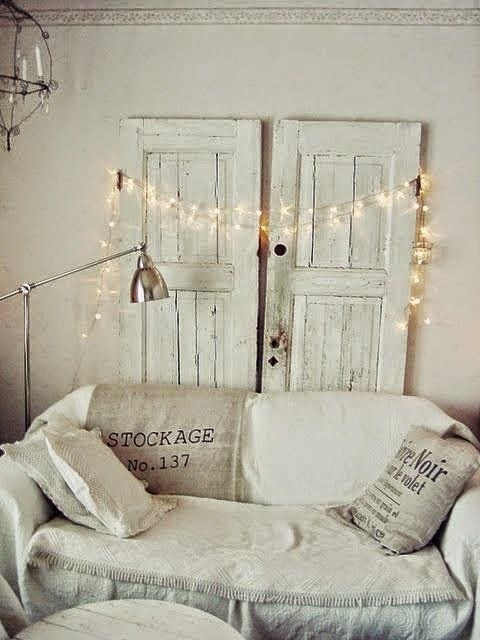 I love decorating with old doors in fact I'm looking for ways to incorporate some more into my new house! 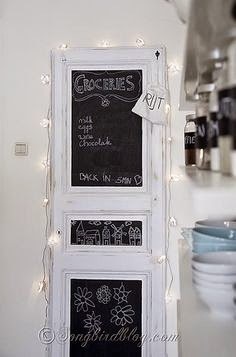 How fun all these ways to decorate with doors. 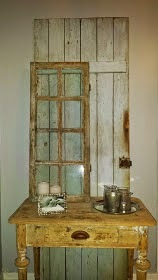 I have a little addition problem with bring old vintage doors home to re love into my home!!!!! 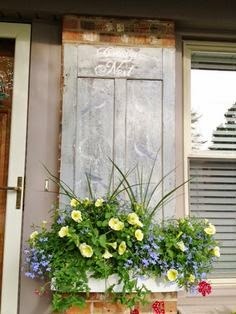 Thanks for showing my outdoor flower box door. 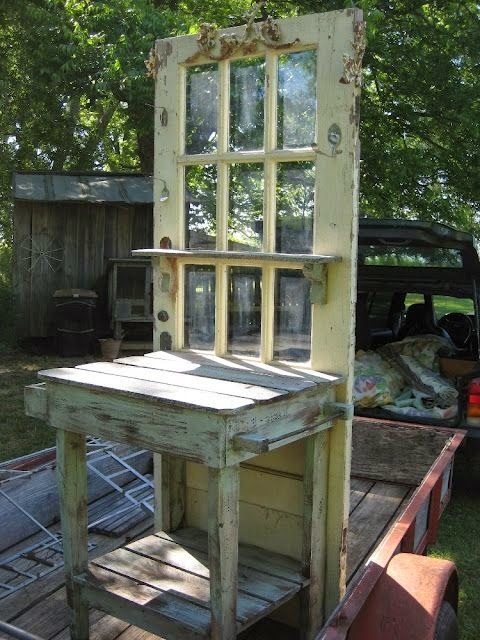 Gotta love an old door or window! Wow, that is a lot of inspiration!! 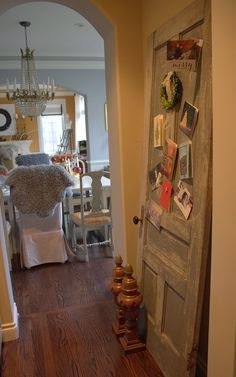 I love doors, the more unconventional use of them the better in my mind. 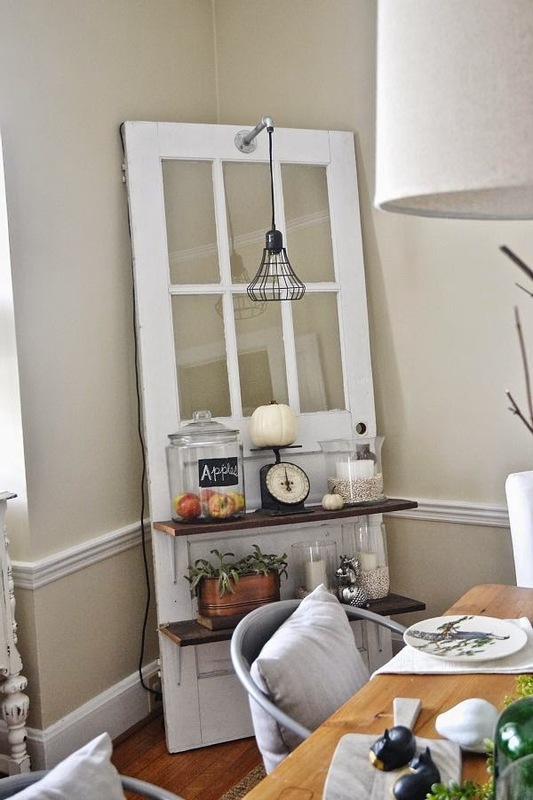 I am sort of loving sliding doors now instead of the traditional swinging door. What a great lot of ideas! At auction, Dave won a "bunch" of bi-fold doors. 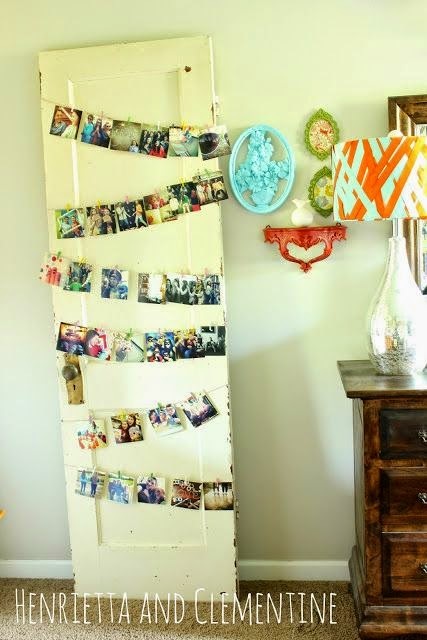 Most are new, none are as old, or neat-looking, as the photos above. After figuring the bidder's fee and sales tax. each of the 236 doors cost eleven cents. CENTS! 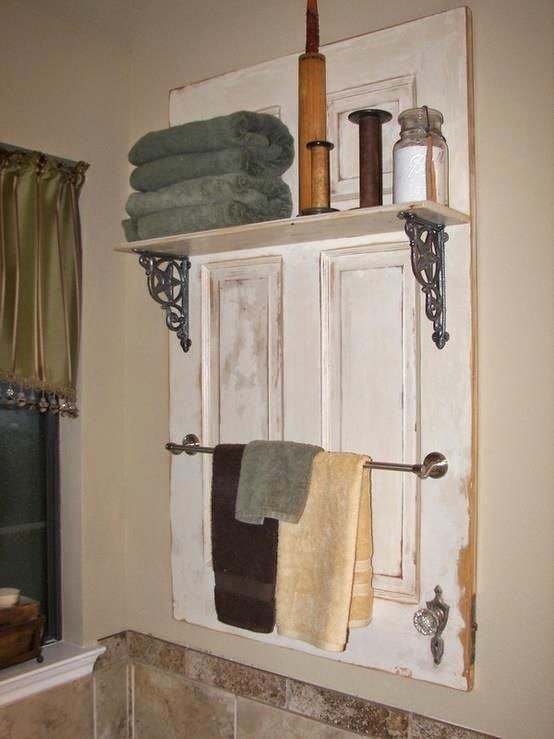 So far, he's used one of the shuttered doors as inserts for the utility room door. I'm using nine flat doors as desktops in my office. I'm keeping this post for future inspiration! 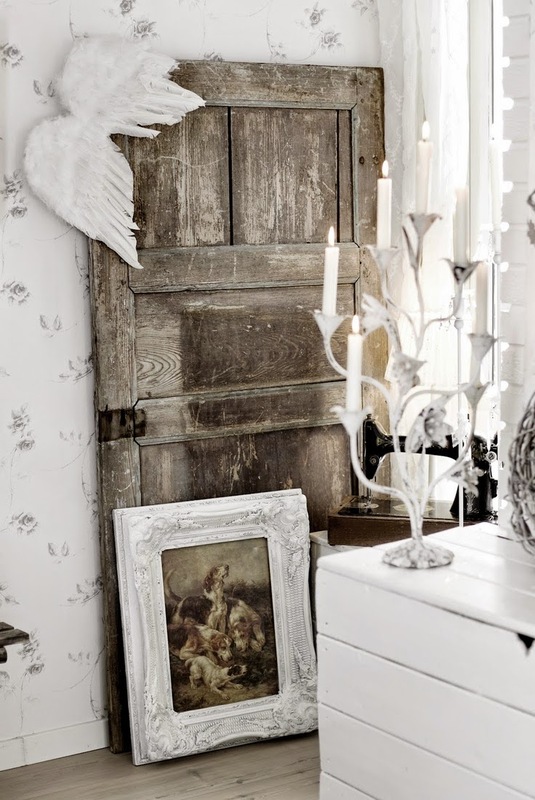 What an amazing collection of decorating with doors. Great ideas! Thank you for sharing with the Clever Chicks Blog Hop! I hope you’ll join us again next week! 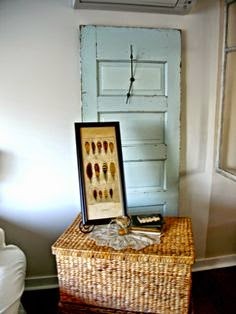 I love all of those inspirational pics using old doors. It makes me want to go out and get one to put somewhere now. Loved the tour! Sharing on FB. They are all wonderful. Great pics. Thanks tons for linking to Inspire Me. 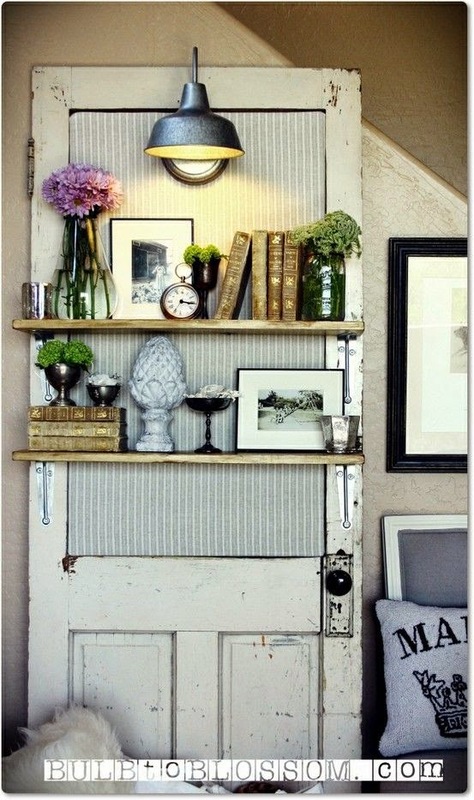 Terrific compilation of old door repurposing! Loads of inspiration. 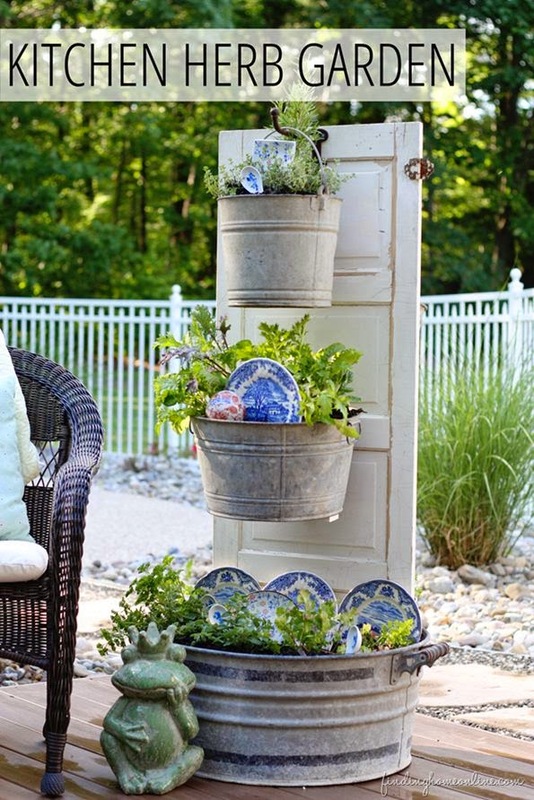 My favorites were the herb garden and the address one. Thank you! Hi Sweet Christine! Happy 2015!!! I hope you are enjoying your company. 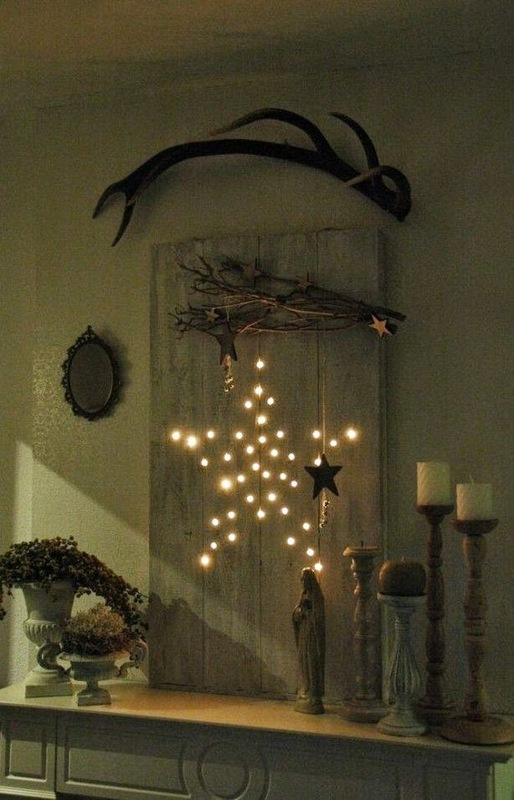 I pinned a few pics from here and also thanks for including a few of my door decor...love doors! 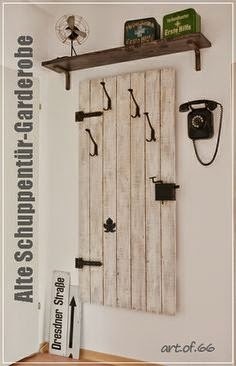 My favourite I think is the herb garden but it's so hard to pick! What a great post of ideas! Pinned. 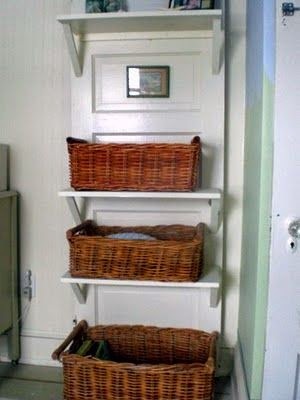 I think I have some old doors around the basement or garage that I want to try one of these ideas on. 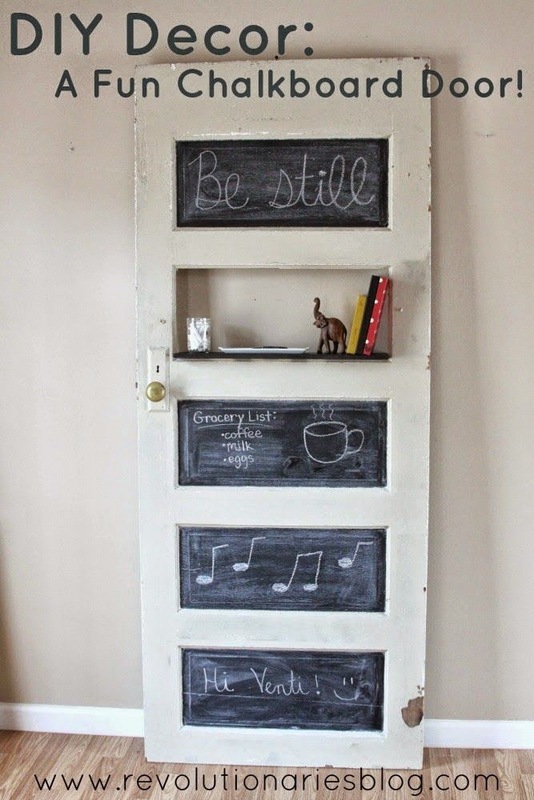 These are very creative ways to decorate with a door! 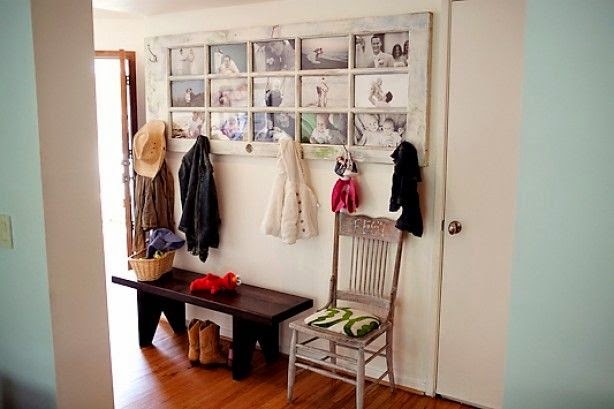 My favorite ones are the entryway and over the couch both with photos. I wish I was more talented with my hands! You just gave me so many ideas! 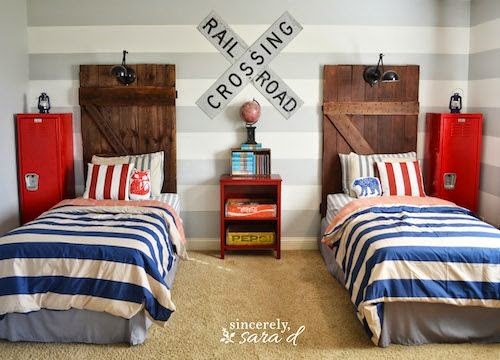 I love the boys railway bedroom...thanks for sharing with the Thursday Blog Hop! 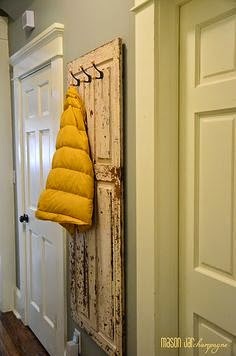 I am off to shop for old doors!! Wow! so many wonderful ideas. Thank you for sharing at the Thursday Favorite Things blog hop. Watch for your feature on Monday xo P.S. did you see my new giveaway? Vielen lieben Dank für´s zeigen und sammeln. What fun! 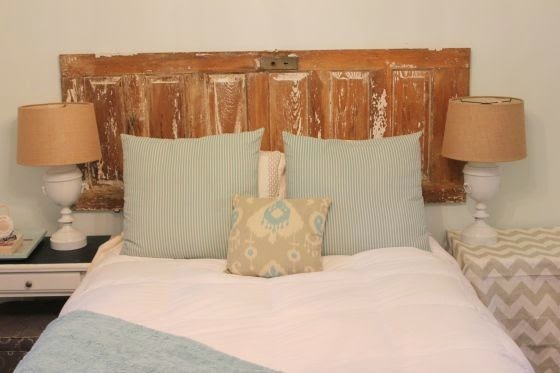 We have LOADS of old doors here, but they are all DOORS -- some 185 years old -- came with the house. I love them, but some don't work all that well. Love your wrap up of ideas. Lots of great inspiration! Many of which I have already pinned. lol! 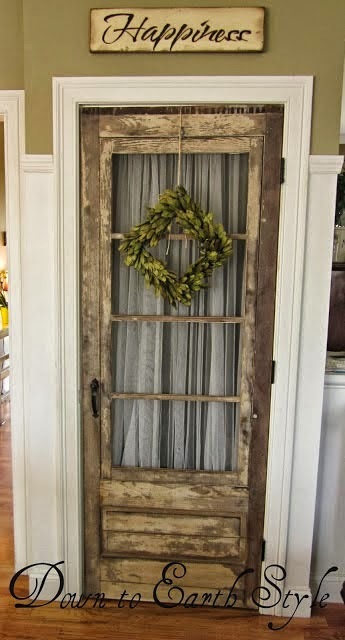 I love old doors and use them a lot in my home. Thanks for sharing with SYC. Such great ideas! Pinned to the Pretty Preppy Party board (and thanks for linking up!). Love this post! Such great inspiration. Had to pin that first photo. I'm always impressed that people can get this creative. 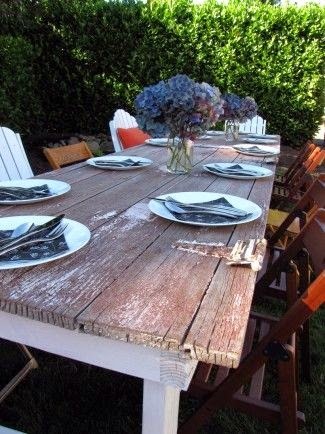 I would think this would be so tacky but how these are used, it's gorgeous! Thanks for linking this up to Totally Terrific Tuesday last week! Hope to see you again this week! Wonderful post! I will feature tomorrow at HSH! 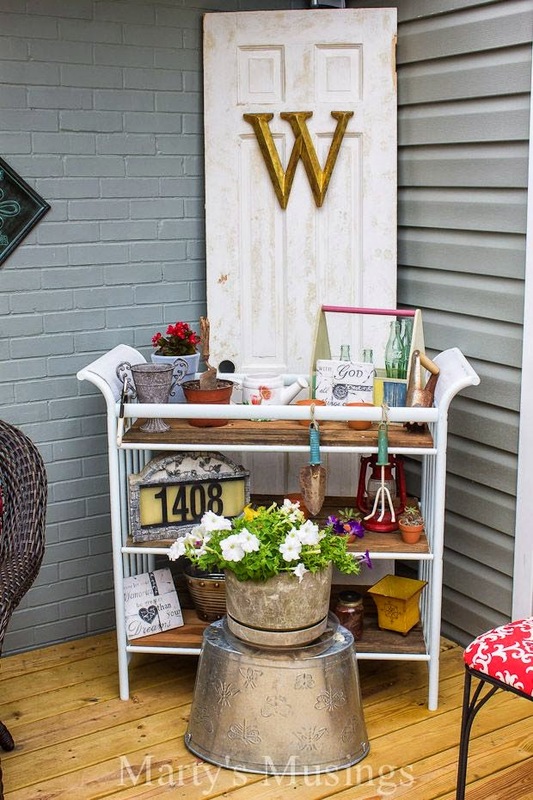 Thanks for linking up with Home Sweet Home! 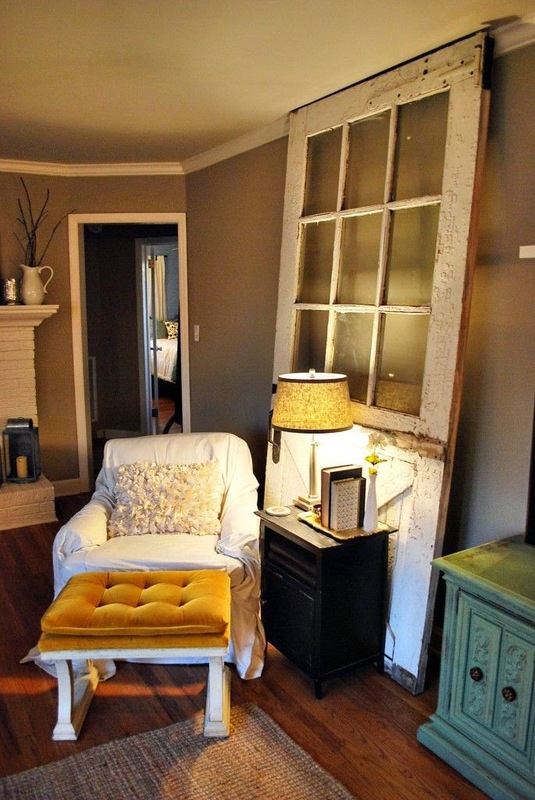 I think we'll all be on the hunt for old doors now :) That nursery is absolutely perfect! Thanks so much for sharing these at On Display Thursday, see you tomorrow at this week's! Hi! 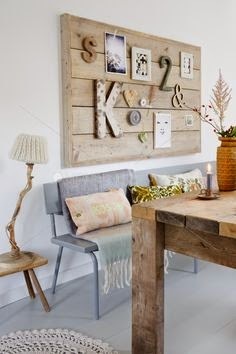 Your blog is wonderful and full of unusual but very interesting ideas. One of them I will use in my bedroom. Ania from Poland. wow wow wow!! 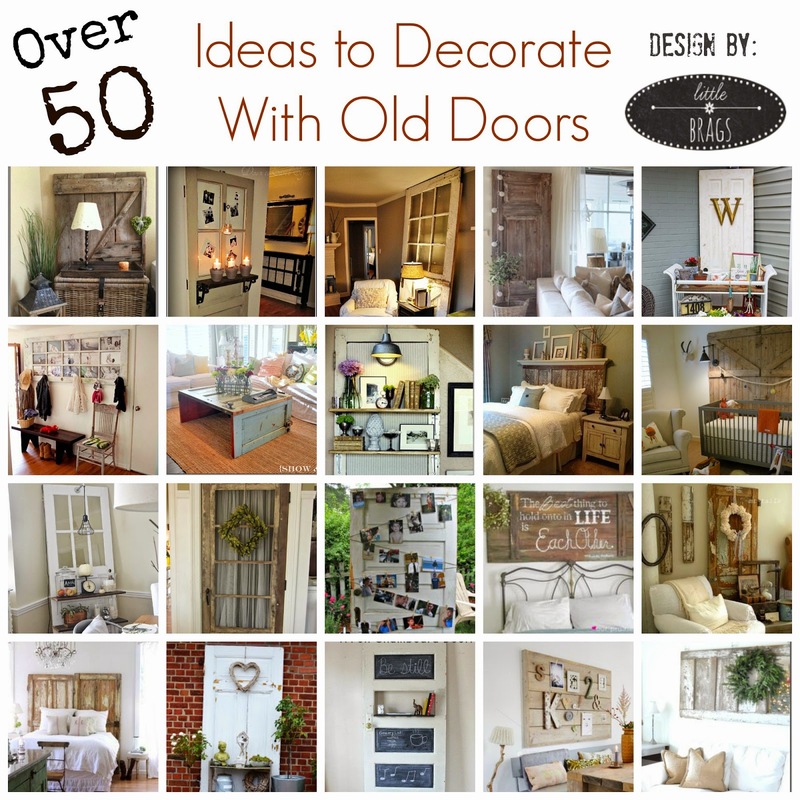 what a great collection of door ideas! 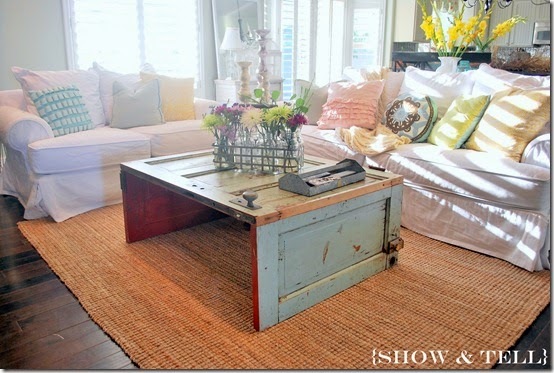 I think my favorite is the coffee table! 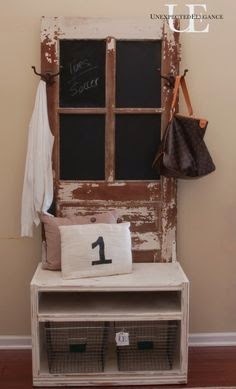 Oh I wish I had an old door to play with! Thanks Christine! This is amazing. 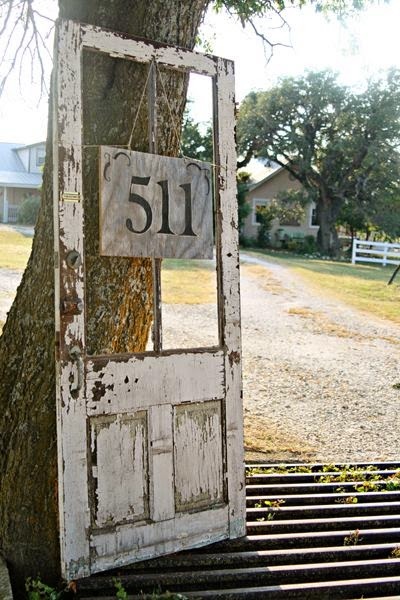 I love old doors. 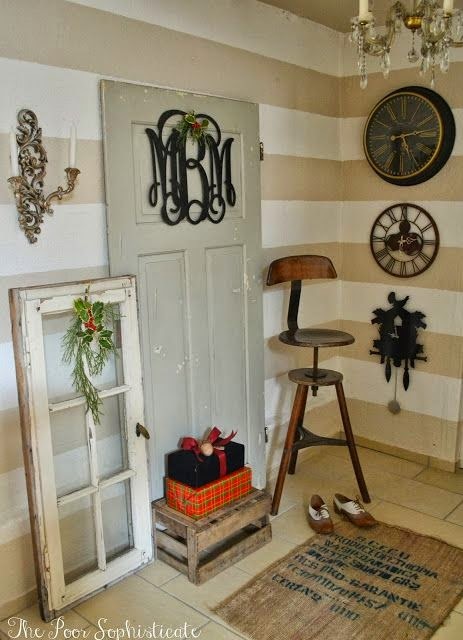 Oh my gosh - this round-up collection of doors makes my heart pitter patter! 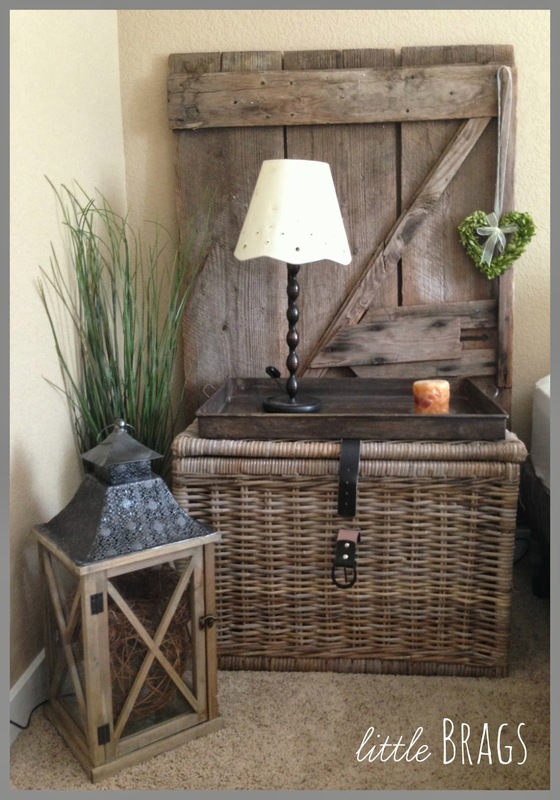 I really love your weathered barn door and over-sized basket vignette. truly wonderful! Thanks so much for sharing this with us at Something To Talk About Link Party! Hope to see you again next Monday! 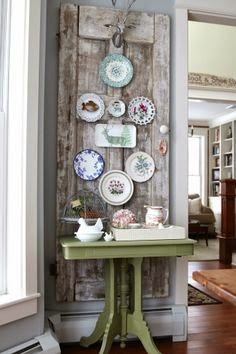 This round up is so fantastic! 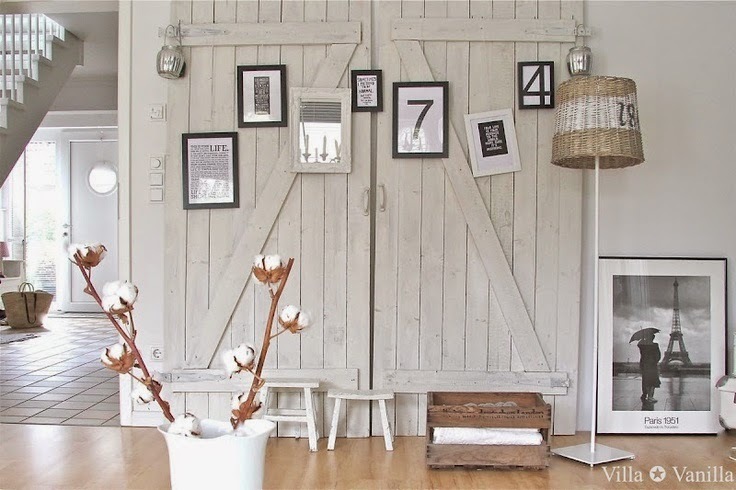 I love all of the barn doors and the ones that weathered and really chippy. They remind me of home. Thanks so much for linking up to our Something to Talk About Link Party! I can't wait to see what you have in store next week. 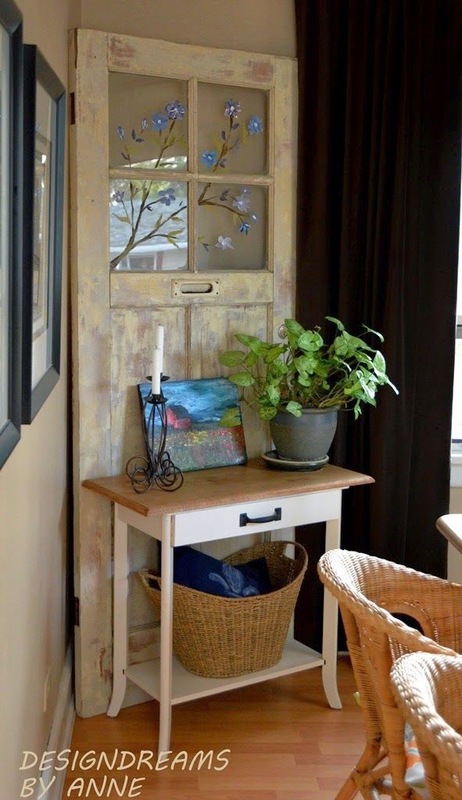 An old door is such a treasure! Thanks for linking up with us at Best of the Nest! 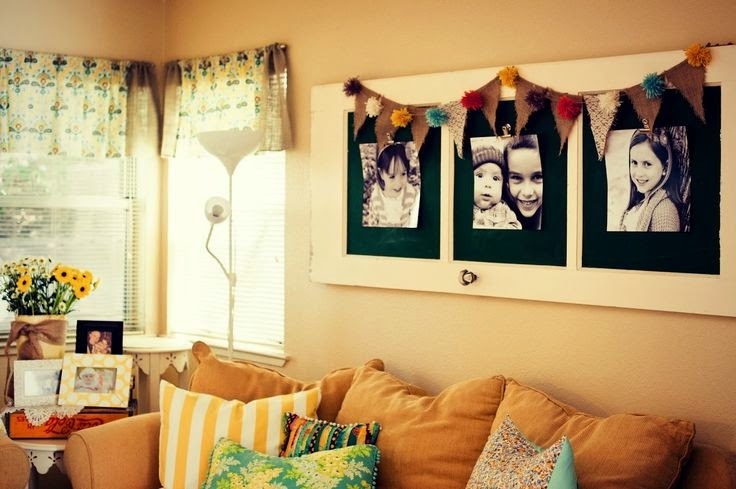 Such awesome ideas! 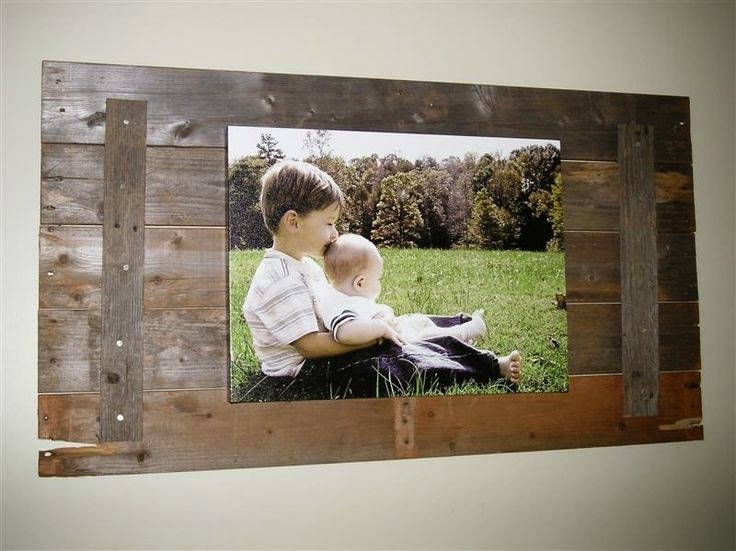 Having two young boys, my favorite are the doors as headboards for twin beds in the boys room. 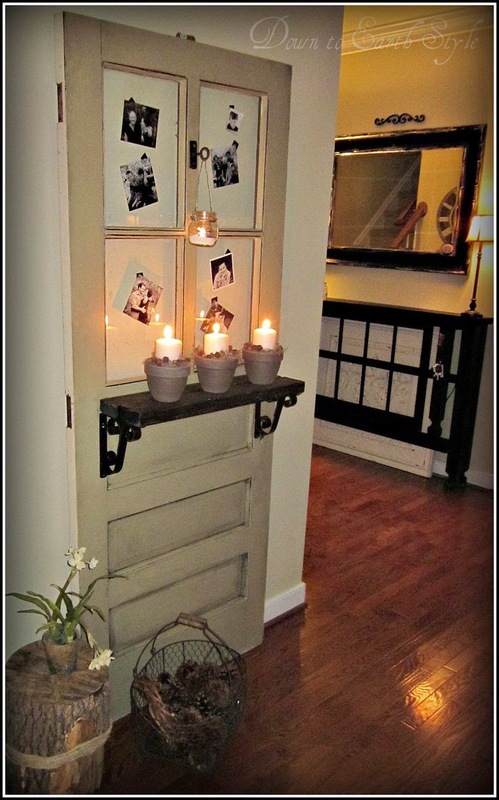 If you haven't seen it before, you should check out the old doors above the fireplace in the living room of One Krieger Chic! 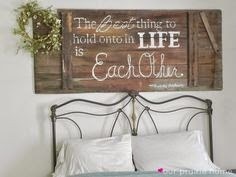 You would love it! Thanks for linking up with us at The Creative Circle! 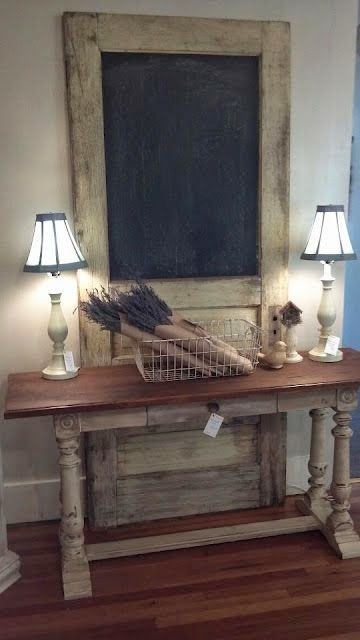 We are actually in the market for old doors! Great round up. Thanks for linking up at the Creative Circle. Hope to see you this week. 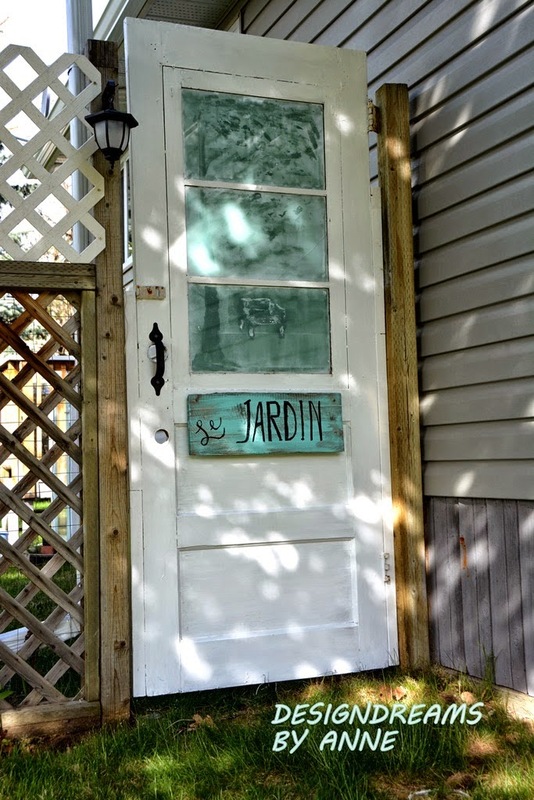 I was searching a way to decorate old entry doors in calgary. Doors in my house are too old and don’t look so great. Well decorating it fancy material is also a good option. Moreover in your post I like that pasting photographs. 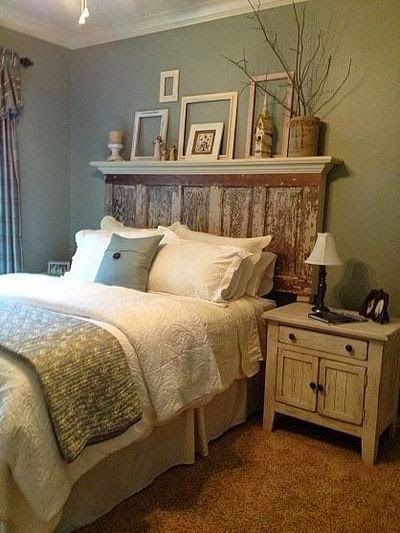 Amazing tips about using an old door in interior decoration. I really like your idea. 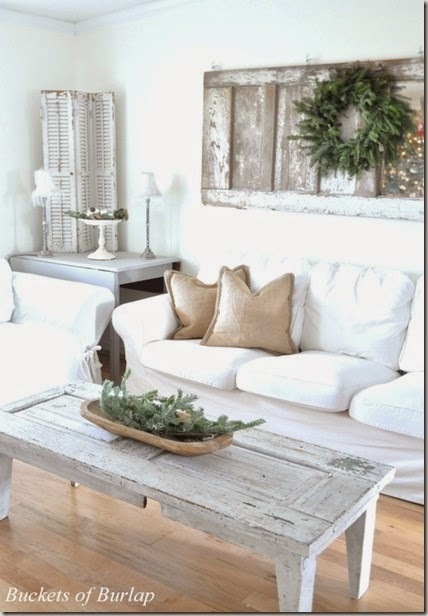 I really like this blog, this blog shares lots of information regarding decorations. 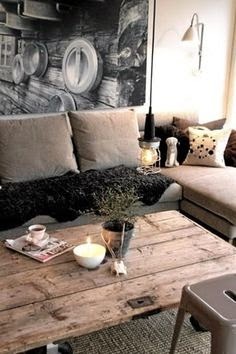 This blog is helpful for the decoration lovers, please keep sharing more ideas for decorating a home.